Moldova continues to rely on the support of the United States. The statement was made by Parliament Speaker Andrian Candu during his working visit to Washington. "First of all, I would like to mention that it is a historic visit, because it does not only addressed to Moldova but also other countries. We face the same challenges, we are confronted with the same dangers, "Andrian Candu, Parliament Speaker, said. Candu also mentioned that he has felt strongly the political support of the United States for Moldova, Ukraine and Georgia. 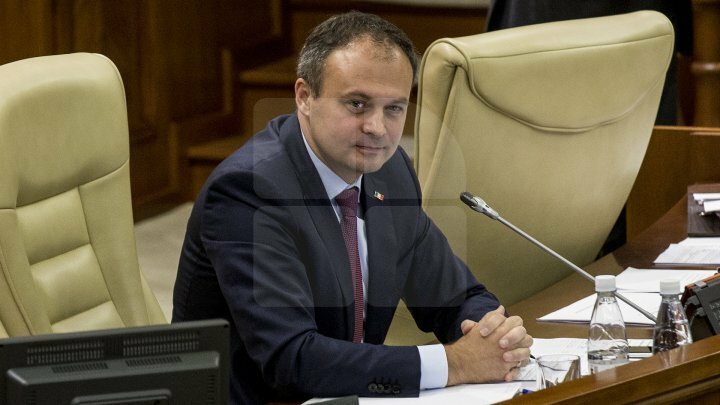 "There is a support resolution of Moldova on Congress table, there is another one for region support Moldova, Ukraine and Georgia, all of which are political acts on which the US Government will make decisions, so I am glad" , said Andrian Candu, Parliament Speaker.